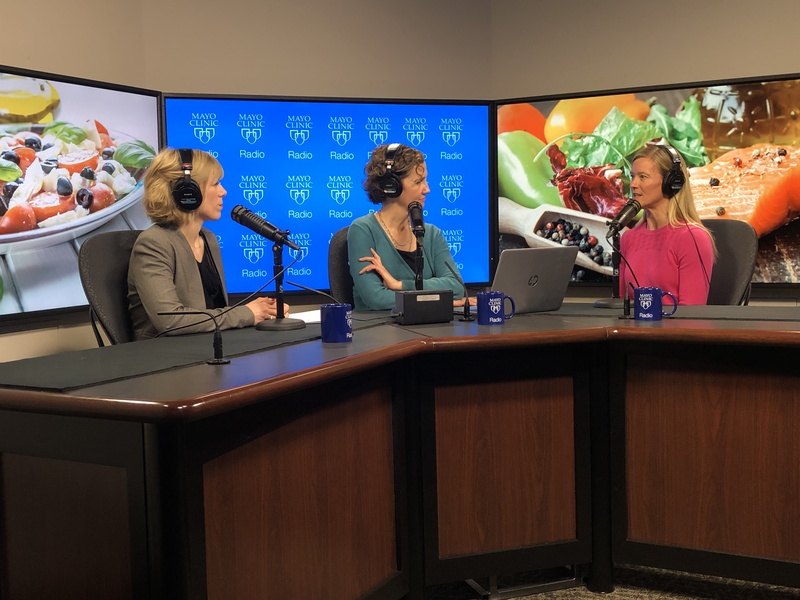 On this Mayo Clinic Radio episode, Katherine Zeratsky, a Mayo Clinic registered dietician nutritionist, discusses the keto diet and compare it with other popular diet plans, including the Mediterranean diet; Dietary Approaches to Stop Hypertension, also known as the "DASH diet"; and the Mayo Clinic diet. 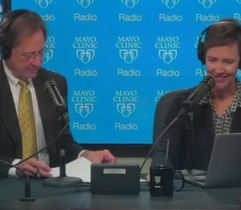 Also on the program, Dr. Tobias Kohler, a Mayo Clinic urologist, explains why vasectomy rates rise in March. And Dr. Jan Buckner, chair of Oncology at Mayo Clinic's Rochester, Minnesota, campus, discusses why deaths from cancer in the U.S. continue a 25-year decline.